Four months on and no charges have been laid. 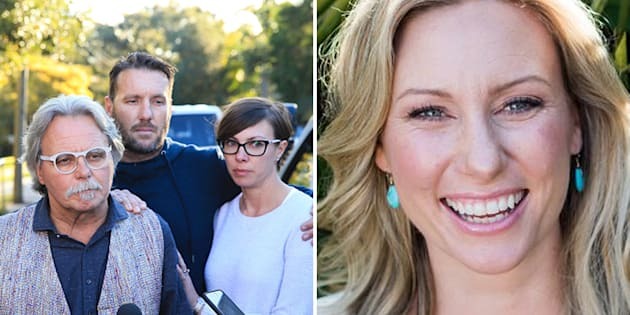 The family of Australian woman Justine Damond, who was shot and killed outside her home by a Minneapolis police officer in July, are still waiting to hear whether charges will be laid and justice delivered for her death. In an interview with the ABC's 'Australian Story' on Monday night Damond's father, John Ruszczyk, said that her family is yet to hear whether the Minnesota State prosecutor will pursue legal action against police officer Mohamed Noor or a civil court case will need to be launched. "Somebody took my daughter's life for no reason and I think that's a crime, and I'd like to see him in court," Ruszczyk said. "If [the State prosecutor] decides not to charge him, then the civil case that we want to bring will start earlier." Damond, a 40-year-old yoga instructor and life coach from Sydney's Northern Beaches, was shot dead in her pyjamas by Noor behind her Minneapolis home on the night of July 15. Noor and his partner, Matthew Harrity, were responding to her emergency call about a possible sexual assault in the back alley. Her death sparked international outrage and led to the resignation of Minneapolis Police Chief Janee Harteau. Since the incident, Noor has refused to answer investigators' questions over what caused him to fire his weapon at Damond, reportedly citing the fifth amendment of the United States' Constitution. Despite the public outpouring of anger following Damond's death, Star Tribune reporter Jennifer Bjorhus told 'Australian Story' that when it comes to deaths in Minnesota at the hands of police, criminal prosecutions of officers are rare. "As far as we know, in recent history, no officer in our state has ever been criminally prosecuted for shooting and killing someone in the line of duty. So, what's your best guess on what the charge might be in Justine's case?" Further to that, Damond's sister-in-law Katarina Ruszczyk told 'Australian Story' that the single case where a Minnesota Police Department officer had been charged for a death was that of the death of Philando Castile. "From what I understand, there's only one case in the history of the Minnesota Police Department where charges have been laid and that was Philando Castile's case, just recently," Ruszczyk said. "We're hopeful [for justice] but, I mean, with those odds it's not looking great that there's gonna [sic] be... even be charges be laid, let alone there be a conviction." The comments from Damond's family -- their first on Australian television since the days following her death -- come two months after Minneapolis investigators handed their preliminary findings into the shooting to the local county attorney in September and her fiancé Don Damond called for charges to be laid against Noor. "We want to see justice for Justine, and hope that the Hennepin County Attorney will act swiftly to review the findings and determine charges," Damond said at the time. 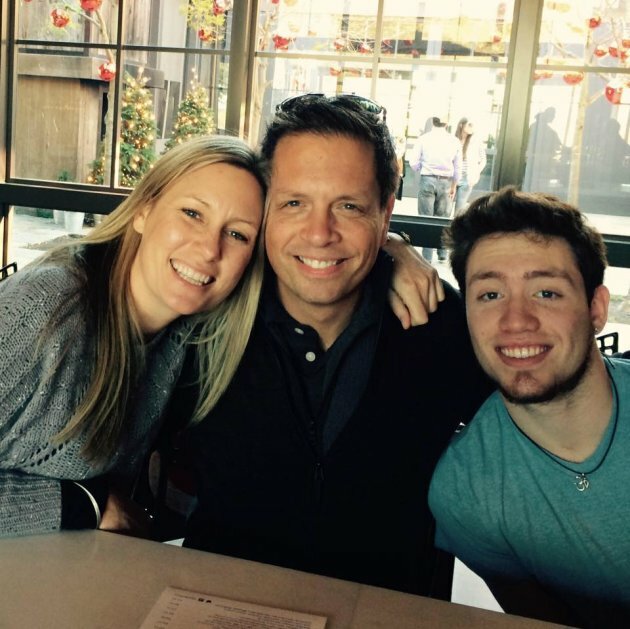 Justine Damond, 40, with fiance Don and his son, Zach. Justine was shot dead just a month before she was to be married to her long-time sweetheart. And while investigations have also been launched into Noor's psychological and medical health records by the independent body investigating Damond's death, her father told 'Australian Story' that he's still waiting for answers and will continue to fight for justice because the devastating incident "changed my world". "It's stolen, you know, 40 years of my daughter's life. That's a very big crime," John Ruszczyk said. "She would have wanted us to go to the end of seeing some change and her death is just not something that just can be washed away."